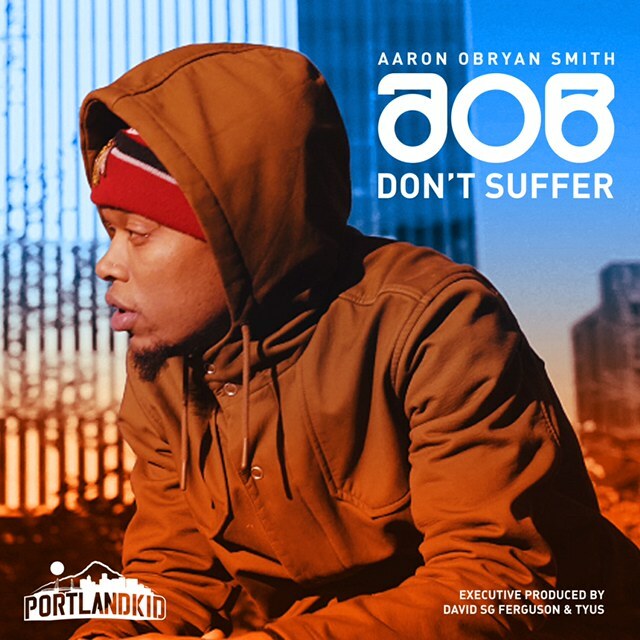 Portland R&B artist AOB makes his return with the official music video for the lovesick single “Don’t Suffer.” Produced by David Ferguson (aka Portlandkid), AOB takes the time to warn his fellas about the women that are out there playing games and doing dirt too. Reminding listeners “girls just wanna have fun,” AOB delivers a simple message to not suffer for someone who won’t do the same for you. For fans familiar with AOB this release is a long time coming as he has one of Portland’s best kept musical secrets for some time now. With Executive Production from another Portland R&B star TYuS and David Ferguson, it’s clear to see AOB has the right people in his corner with this go round. Filmed and directed by AEON Visual, “Don’t Suffer” marks the first of many releases from PDX’s own AOB. Watch and share below!